Heading via train or tram? We are an easy 6min walk from Adelaide Railway Station. Heading via Bus? Hop off at Stop W1 on North Terrace (South Side). We are an easy 6min walk away. Limited unrestricted parking on Hindley Street after 6pm. Or, park at CarePark ‘The Terrace’ for 5 Hours for $5.00 with the purchase of a movie ticket. Entry to CarePark ‘The Terrace’ is via Hindley Street and North Terrace (opposite the convention centre). Simply scan your CarePark entry ticket then your valid Movie ticket at the pay stations (located on the Ground Level) on your way out to access your cinema special rate. GU Film House Adelaide delivers the newest cinema concept to the west end of Adelaide. Situated on Hindley Street, the beautifully refurbished cinema is built on the site of the old Greater Union cinemas. Consisting of six cinemas, GU Film House Adelaide will also include two Vmax screens exclusively designed to provide additional comfort through contoured high backs, tables and double the amount of leg room. The stadium seating, amazing sound and huge screens will make your cinema going experience one to remember. 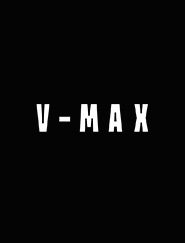 The Vmax cinemas will cater for 194 and 242 people. Complimenting the Vmax experience is Dolby Atmos – the latest breakthrough in sound technology that will leave you on the edge of your seat. With more speakers than ever before, sound can be transported to move all around you in a three-dimensional space making you a part of the action. You have never heard anything like this before, with Dolby Atmos new to South Australia and exclusive to GU Film House Adelaide. All other cinemas will boast leatherette seating and seat between 110 to 208 people and screen niche, arthouse and mainstream releases whilst patrons can enjoy the fully licensed cafe with a specially curated food and drinks menu. With all cinemas licensed, you can enjoy a glass of wine or a cocktail in-cinema whilst watching your film. GU Film House is located within the busy shopping precinct of Hindley Street and will complement the existing arts-based communities that make up the west end of Adelaide. PLUS, join Cinebuzz today and start earning the rewards you deserve for seeing the films you love!  Receive exclusive movie screenings invites, earn points towards FREE^ movies and enjoy other great benefits! ^Based on the reward benefit for a standard admission. Rewards points can not be redeemed for Special Screenings & Events.